Martin Scorsese‘s new Rolling Stones concert film ‘Shine A Light’ has opened this year’s Berlin Film Festival last night (February 8). ‘Shine A Light’ was recorded in New York in 2006. Singer and writer Patti Smith, who also has a documentary screening in Berlin was among the guests at the film screening. Scorsese’s next music-related film is to be based on Bob Marley‘s life story. The as-yet-untitled film has been given the go-ahead by the reggae legend’s family and is due for release on what would have been Marley’s 65th birthday, February 6, 2010. Shine a Light, is scheduled for release in the UK on April 11. 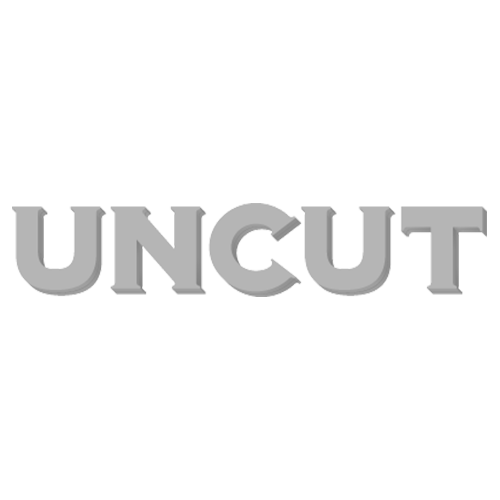 Read Uncut’s first review of ‘Shine A Light’ by clicking here now.